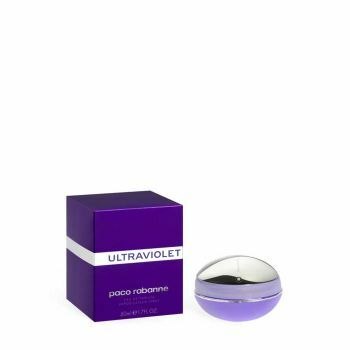 Ultraviolet blends the scent of exotic oriental flowers with lower notes of amber and vanilla to produce a fun and lovely perfume for women that is sweet and sensual without being overpowering. Attention: Purchase limits can apply on the quantity and volume of the reserved products while registering at the cash desk depending on your destination country. You will be given the relevant information at the cash desk.